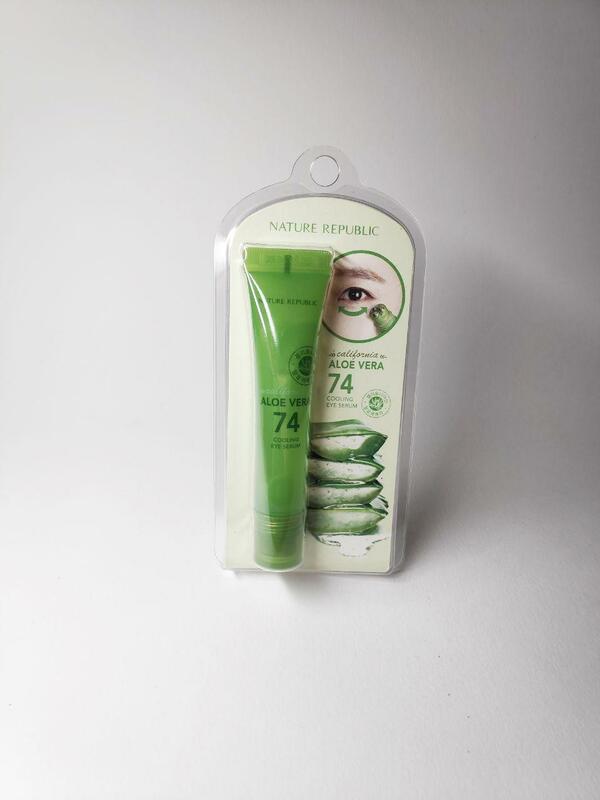 Radiant your Skin Care with the [Nature Republic] California Aloe Vera 74 Cooling Eye Serum 15ml! we aim to provide you best korean products to take good care of your skin, including Cosmetics, Skincare, Night Cream. Hydra Night Cream online. Formulated with 74% Aloe Vera. Fast absorbing and skin friendly formula. Naturally suppresses melanin from the sun and prevents freckles/spots. No paraben, talc, animal materials, mineral oil, artificial dyes. Use tube to control amount and massage eye area. can you tell me about the expiry date? mih…@gmail.com it's easy apply and moisturizing. Good for the price and I like the massager. You can really feel the cooling effect. 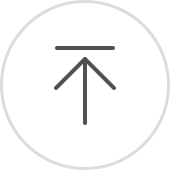 Ngu…@gmail.com Fast absorb, cool feeling right after apply on. My eye bags seem not appear much. Very good product if comparing with price. Thank you.